Hulu received a new update on Switch, bumping the app up to version 2.2.0. We’re only aware of one addition, but it’s a fairly notable one. After applying the update, you’ll notice that Hulu can be controlled entirely with the right Joy-Con. This actually wasn’t possible previously. Prior to the patch, the right stick wasn’t functional, but can now be used to navigate. Hulu’s live TV service has been available on various platforms for over a year. Following feedback, the interface has been adjusted so that users can more easily find what’s on now. Best of all, CNET reports that the new guide is available on Switch. Users can choose to display either all of the channels available or just the ten most recent ones. However, you can’t manually designate favorite channels. 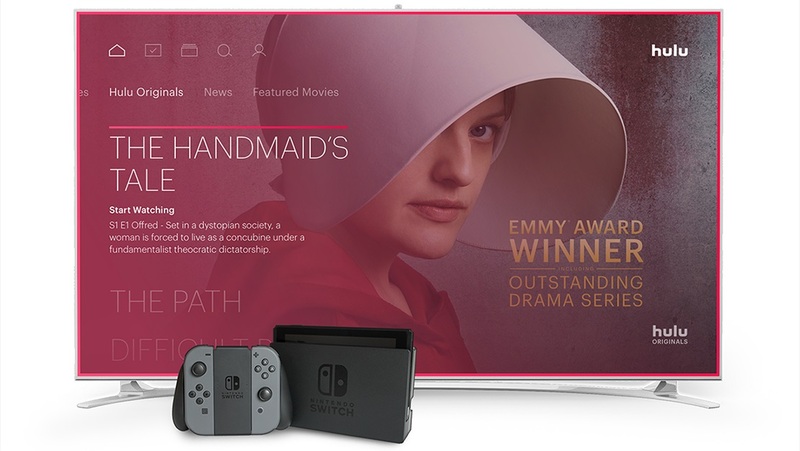 Last month, Hulu announced that it would begin to testing streams at 60 frames per second on a number of platforms via Live TV, including Switch. The lineup of available channels in this area has now expanded. One feature of Hulu is Live TV. Users can watch a number of channels on their device of choice as they happen, without having to be in front of a television. 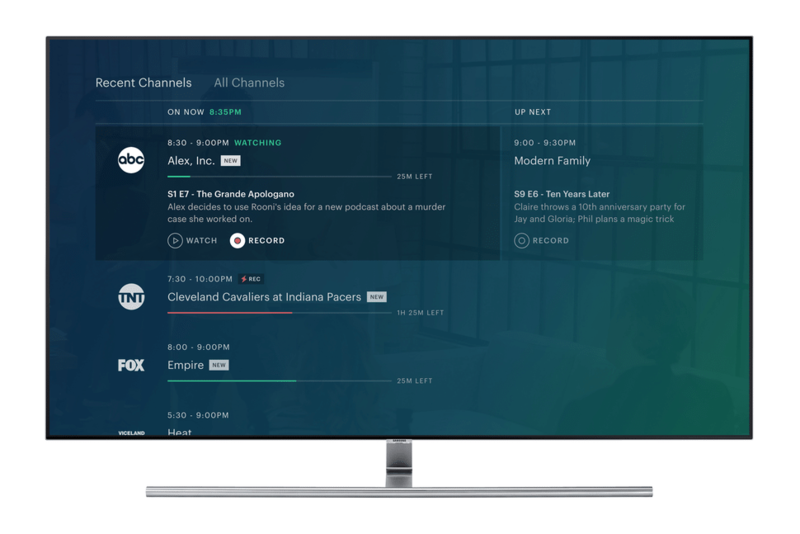 Live TV is now seeing an improvement, and Switch users can try it out. Hulu has started rolling out support for 60 frames per second on select channels. As this is in a testing phase, Hulu will be rolling out the feature in different phases. If you’re interested in watching video content on Switch, you don’t have a whole lot of options at present. But there is Hulu, as the app started distribution last November. As part of a new Reddit AMA, SVP of Experience at Hulu Ben Smith commented on bringing the service to Switch. One interesting point mentioned is that the company is looking into adding touch support, which is something users have requested. Nintendo just issued the weekly Nintendo Download report per usual. However, something is tucked away inside that would seem very important. Nintendo lists Hulu as one of today’s new releases on Switch. The official page is currently offline, but it should be up by the time the eShop updates later today. In the past, Nintendo has mentioned that video streaming services would eventually come to Switch. It looks like that’s happening sooner than expected. Myst, a classic graphic adventure video game from 1993, is getting a new TV show. 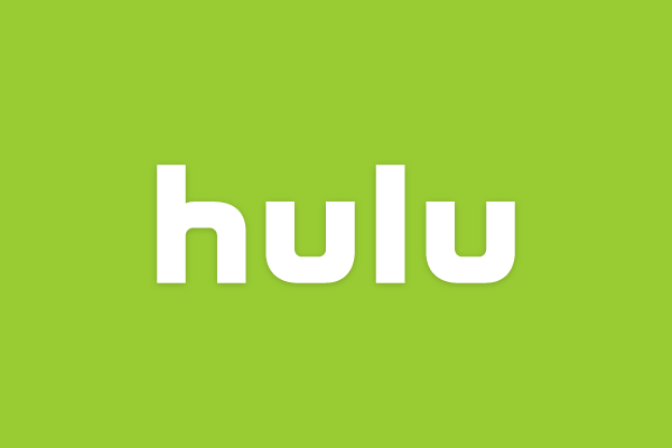 Deadline reports that Legendary Television has landed the rights to the drama series, and Hulu will apparently host it on its streaming service. The Amazing Spider-Man producer Matt Tolmach and writer Evan Daugherty are leading the way on this project. 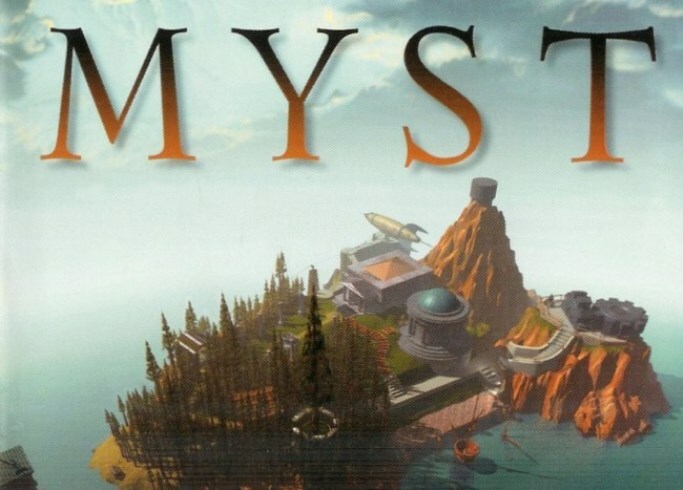 Deadline states that the new drama series “will explore the origins of the island of Myst from the game where a man wakes up on a mystery island with absolutely no idea who he is, where is, or how he got there.” Details beyond this are unknown.